What a boat! 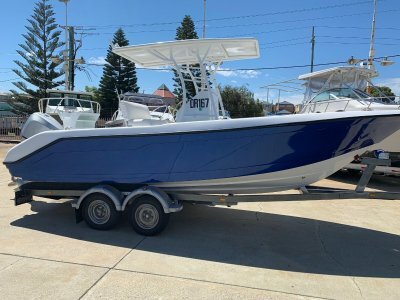 This is a must see boat to appreciate the quality of the Genesis brand. 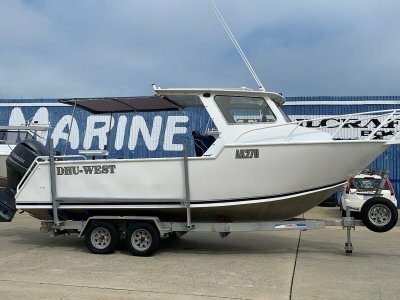 Powered by a 5.7L EFI Mercruiser motor with a Bravo leg duo prop. 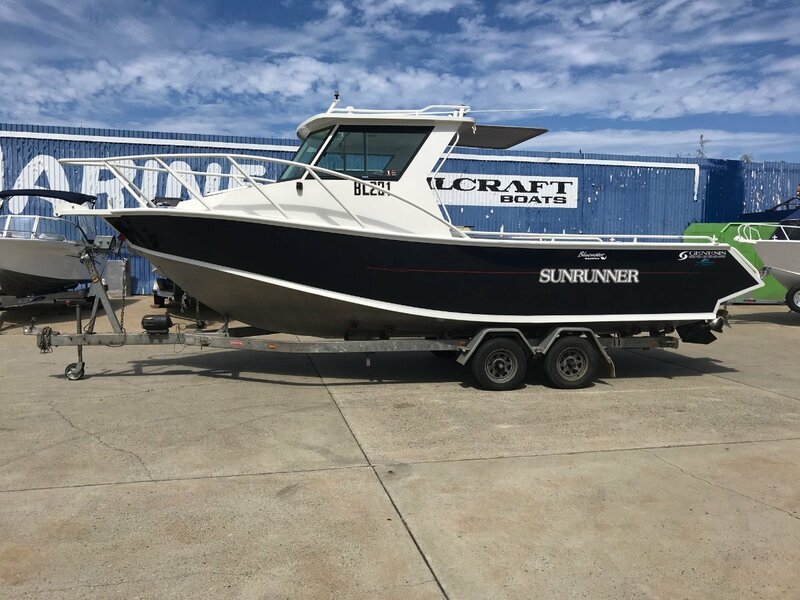 Definitely a great all round vessel for deep sea fishing or island hoping. 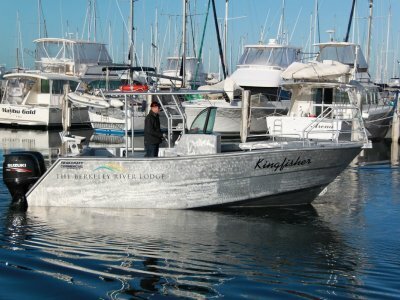 Definitely a great all round vessel for deep sea fishing or island hoping.